Welcome to the 696th Edition of my series. 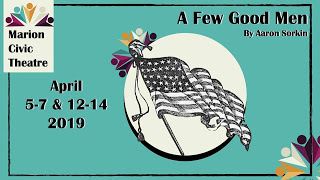 I am still busy with A FEW GOOD MEN which is coming together very well and hope to see everyone at. There is not a lot more to discuss so I'll just get on with my selections for the week. 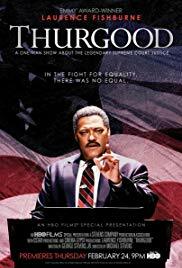 Thurgood (2011): I start the week out with this one man HBO special which was directed by Michael Stevens and George Stevens Jr. Laurence Fishburne goes into a live audience as former supreme court justice Thurgood Marshall. He talks about his life prior to becoming a justice where he was an attorney and worked for the NAACP. He talks a lot of his role in the civil rights movement and those who influenced him. There is not much more detail I can really go into. Fishburne gives a great performance as Marshall and manages to keep the audience intrigued for nearly two hours. In some senses this is a stand up special as he talks about serious situations, he also works in quite a bit of humor. 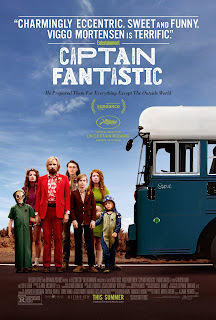 Captain Fantastic (2016): This is part two of my two part Viggo Mortensen series. Matt Ross wrote and directed this film which stars Mortensen as widowed father Ben Cash who has just lost his wife and raises his six children in the Pacific Northwest in a cabin in the mountains. He also raises them in a very unorthodox way in educating him to his own viewpoints and mostly keeping them from the outside world. He must take the children to their mother's funeral putting them in the outside world and at odds with his father-in-law Jack, played by Frank Langella, on how the children should get raised. George Mackay, Samantha Isler, Annalise Basso, Nicholas Hamilton, Shree Crooks, Charlie Shotwell, Trin Miller, Kathryn Hahn, Steve Zahn, Elijah Stevenson, Teddy Van Ee, Erin Moriarty, Missy Pyle, Ann Down, and many others co-star in this film. This is a good commentary towards modern society. This could also make us rethink what might be right and what might be wrong in our society. This is not always easy to watch but can be very rewarding. 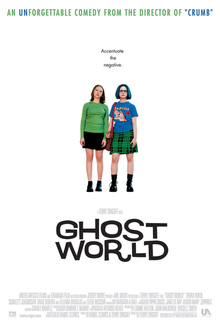 Ghost World (2001): This is part two of a possible four-part Steve Buscemi series. Terry Zwigoff directed this film based on a graphic novel series by Daniel Clowes. Thora Birch and Scarlett Johansson star as best friends Enid and Rebecca who has just graduated high school and look to go through their long-term plans of getting an apartment together. They cannot seem to relate to anyone and spend their time hanging around and bother people who are creeps in their mind. They soon meet the socially awkward and older Seymour, played by Buscemi, and Enid becomes more and more interested in his life while her and Rebecca are starting to go down different paths. Brad Renfro, Illeana Douglas, Bob Balaban, Stacey Travis, Charles C. Stevenson Jr., Dave Sheridan, Tom McGowan, Debra Azar, David Cross, and many others co-star in this independent film. 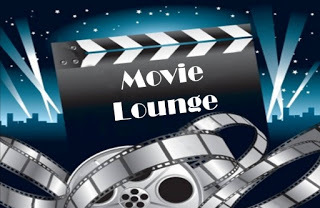 This is a movie which is driven by its script and the actors that work well with the script. It is a good look at an older/younger relationship but is so much more. This makes me want to look into the graphic novel series. Clown (1969): This is my foreign short film for the week which was directed by Alfredo Marquerie. 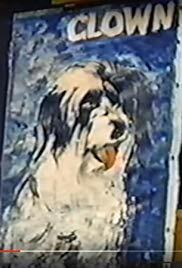 This centers around a young boy who loses his dog named Clown. He looks about everywhere and comes to a really interesting ending. It seems like a boy and his dog story but is also a story about humanity. This is from Spain and it is available through Youtube. 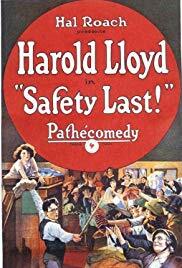 Safety Last (1923): This is my silent comedy for the week which was directed by Fred C. Newmeyer and Sam Taylor and stars the more underrated comedy legend Harold Lloyd. Harold stars as small-town boy who leaves for the big city and promises his girlfriend Mildred, played by Mildred Davis, that he will bring her out there once he "makes good". He gets a job as a store clerk and struggles in his job but soon arranges a publicity stunt in which a friend climbs the wall of the building he works at but ends up having to do it himself which is one of the more famous scenes in silent comedy. I was hoping to see a special showing that my local library put on last week but had my own rehearsal so I decided to check it out on my own. Lloyd did some dangerous stunt work for this movie in the climax and is likely his most iconic scene in his career. 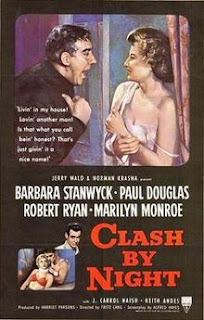 Clash By Night (1945): Fritz Lang directed this romantic crime drama which is based on the play by Clifford Odets. Barbara Stanwyck stars as Mae Doyle who is returning home after a life in New York. She is courted by the simple and naive Jerry D'Amato and agrees to marry him but after a while in what is more of a loveless marriage, she has an affair with Jerry's friend Earl, played by Robert Ryan. A young Marilyn Monroe also co-stars in this film in one of her first bigger roles. J. Carrol Naish and Keith Andes also co-star in this film. This is a pretty intense movie and I'm sure it was very daring for its time. It is a rather underrated film from this era and deserves a look. 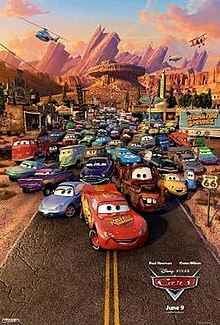 Cars (2006): I decided to bring some Pixar to the picture which was directed by John Lasseter and Joe Ranft. This takes place in a world where humans and others animals do not exist and everyone is an automobile of some sort. This centers around hot-shot rookie race car Lightning McQueen, voiced by Owen Wilson, who has a very important race to get to but things get delayed when he ends up in the small town of Radiator Springs where he accidentally causes damage to their roads. He is sentenced by judge Doc Hudson, voiced by Paul Newman, with the convincing of Sally, voiced by Bonnie Hunt, to repair the roads. Larry the Cable Guy, Cheech Marin, Tony Shalhoub, Paul Dooley, George Carlin, Katherine Helmond, John Ratzenberger, Jeremy Piven, Richard Kind, Michael Keaton, and many others co-star in this film. This is Newman's final feature film. This has a really good message of learning there is far more to life than just winning and of friendship and family. It also has a good look of small town loyalty even though it is a world full of cars. This is a very enjoyable family film that just about anyone can enjoy and characters for anyone to relate to. 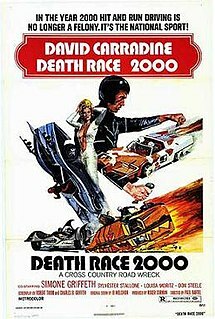 Death Race 2000 (1975): I follow up with another movie with a movie that has racing but a far more darker version. Paul Bartel directed this Roger Corman produced Dystopian Future film. This centers around a cross-country race that happens annually and where points happen upon the deaths of pedestrians. David Carradine stars as racer Frankenstein who seems to be the most known driver and a young Sylvester Stallone co-stars as his rival Machine Gun Joe Viterbo before he would go onto create and bring to life the character of Rocky Balboa that next year. Simone Griffeth, Mary Woronov, Roberta Collins, Martin Kove, Louisa Moritz, Don Steele, Joyce Jameson, and many others co-star in this sci-fi film. Years later Jason Statham would star in a remake of this movie. This is one of my guilty pleasures that I love to revisit from time to time. This can be very enjoyable and entertaining if not taken too seriously. It is also fun to see a villainous and young Stallone. 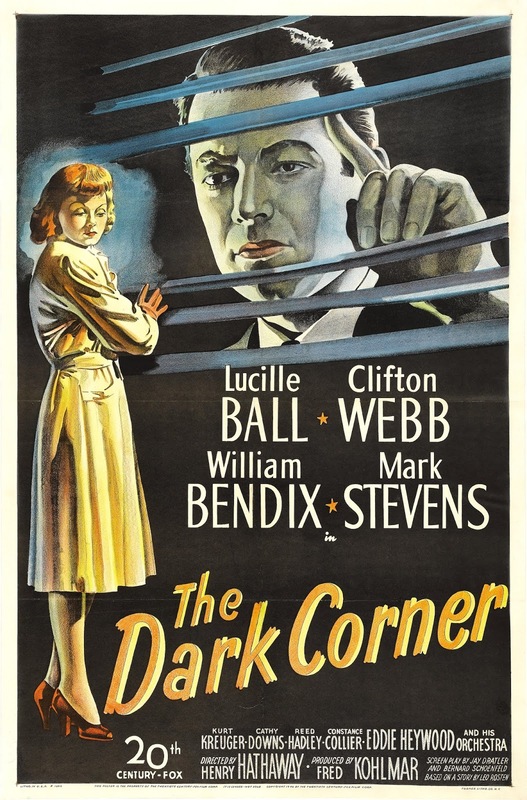 The Dark Corner (1946): Henry Hathaway directed this film noir. A pre-Lucy Lucille Ball stars as secretary Kathleen Stewart who works for private investigator Bradford Galt, played by Mark Stevens. As they start to form a relationship, she finds that Galt has a rather dark past that comes to haunt him when a murder occurs and is framed for it. 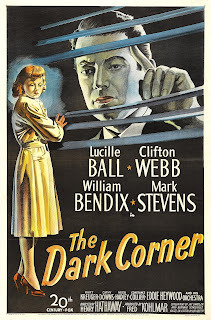 Clifton Webb, William Bendix, Kurt Kreuger, Cathy Downs, Reed Hadley, Constance Collier, and many others co-star in this film. It was good seeing Ball in a more serious role as she is most known for her comedy in the popular tv series I LOVE LUCY. It is also a very good crime story that requires full attention. This is one that has stayed off the radar and really deserves a look. 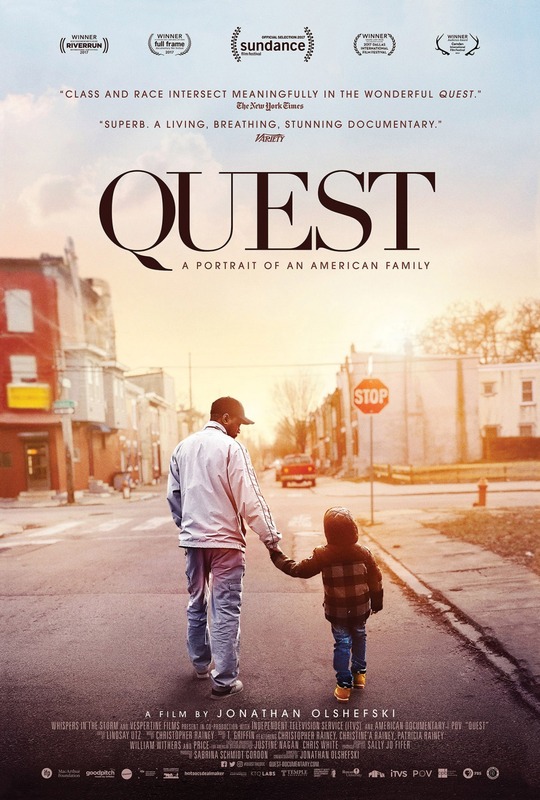 Quest (2017): I end the week with this documentary which is directed by Jonathan Olshefski. 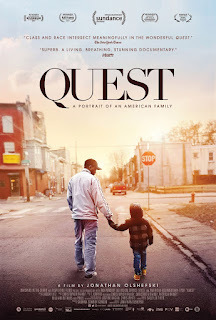 This is filmed in the North Philadelphia area where married couple Christopher and Christine'a Rainey live in an impoverished area where they raise a daughter and maintain a recording studio mostly for rappers. There is another portion where a father has just had his child but he must look to get through his cancer which does not get featured as much. It is a good look at the everyday life of people struggling in a dangerous and impoverished area. There is not a lot to really say about this one but it is available on the Hoopla Digital website.